Welcome to Innovative Supply Source (ISS) a Woman-Owned, Small Business engaged in the distribution of Electronic Components. (Cage Code 3L9R1) Specializing in providing service to markets including Aerospace, Automotive, Industrial, Medical, Military and Telecommunications, our goal is to supply the highest quality products and service available. Ever ready to assist in your contracted inventory management, our on-site warehouse can reduce your inventory costs and long lead times. 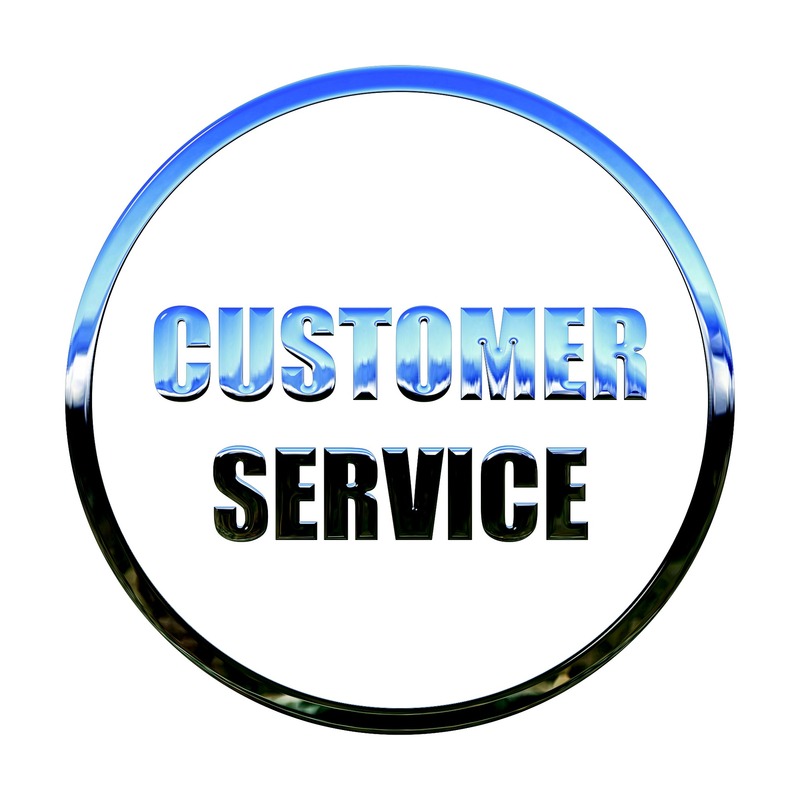 To ensure the highest level of customer satisfaction, we team with quality manufacturers who possess a proven history of competence, value and delivery. Innovative Supply Source beleives in providing engineers and buyers of electronic components the best possible service, regardless of the size of the customer or the size of the order. 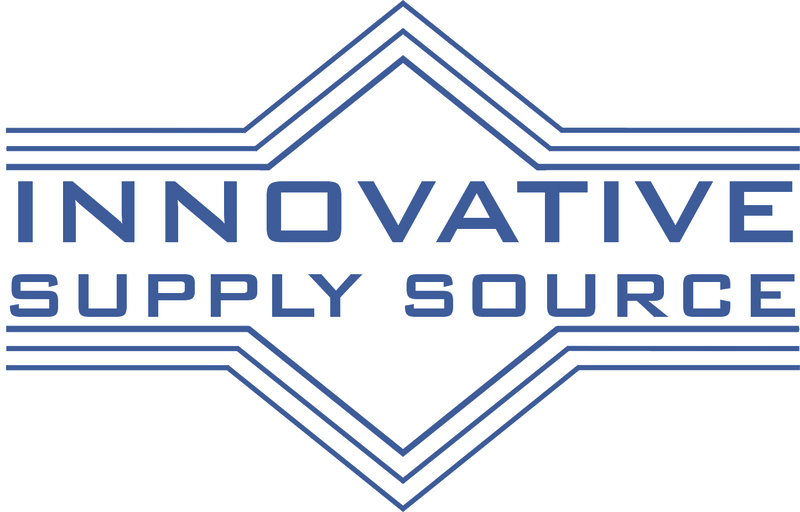 Innovative Supply Source is a distributor of electro-mechanical and electronic components. 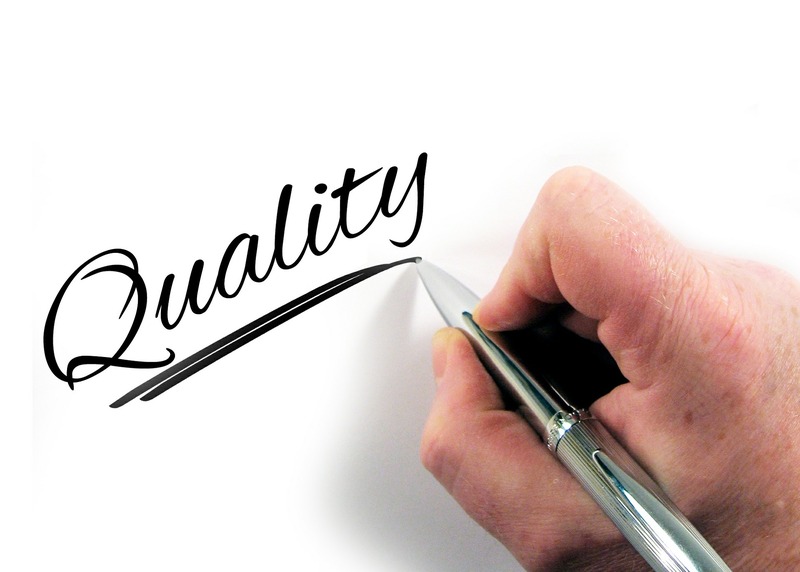 Our goal is to meet our customers' highest requirements of quality, price, and delivery. 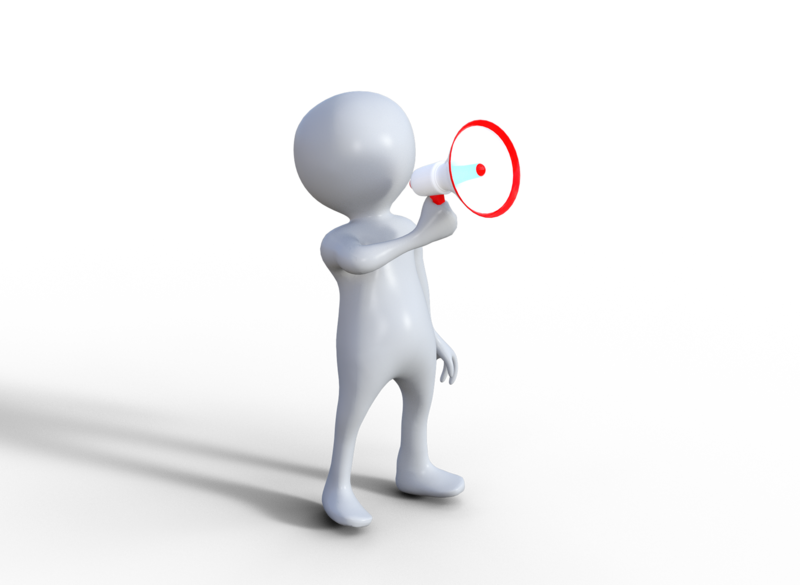 Have questions, need a quote.